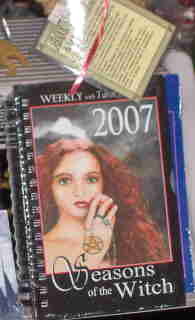 These planners, and datebooks are for the professional witch. 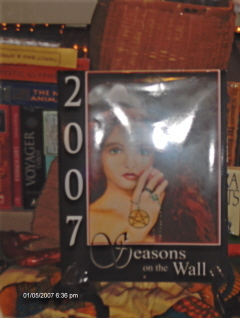 They contain spell information for each week of the year. The calendars are pretty mild and shouldn't have anyone not in the Craft going bonkers.